We are your hometown jewelry store that considers our customers family. Heiser’s Jewelry began in 1973 when Marvin & Emma Heiser purchased Perry’s Jewelry store. The store was located on 2nd Ave, off of Main Street in downtown Aberdeen. They later moved the store to Main Street. Jeff & Lisa Heiser purchased the store in 1993 and moved the store to its present location in the Aberdeen Mall. Heiser’s Jewelry belongs to a national buying group, RJO, which allows us to offer contemporary jewelry at an affordable price. We also regularly attend buying shows where valuable educational seminars are held. 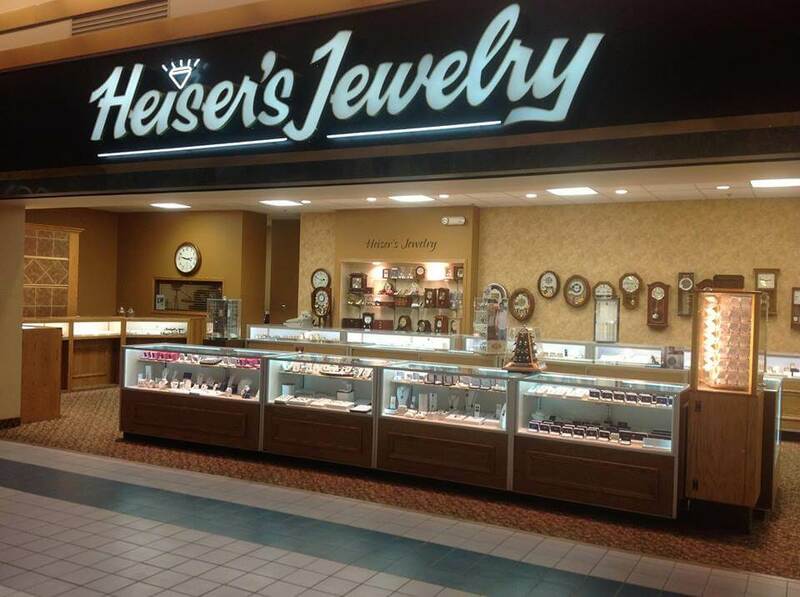 Heiser’s Jewelry is a family-owned, hometown store that prides itself in quality jewelry and service. We just celebrated our 45th anniversary of helping make memories for our customers! We would like to thank all of our loyal customers that we have been honored to serve over the years. You'll be blown away by our dazzling variety of bridal rings. Let us help you find the perfect way to ask that special question. 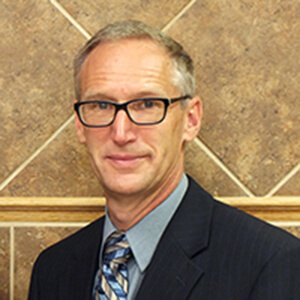 Jeff has been with Heiser’s for over 40 years, and his favorite thing about the jewelry business is being apart of customers’ special life occasions. His most cherished success story while in the business was having the opportunity to assist three generations of families in choosing their engagement rings. Jeff’s dad (who owned the store before Jeff) claims he chose his own daughter-in-law, because he hired Lisa Heiser while she was a student at NSU, following which she dated and married Jeff. 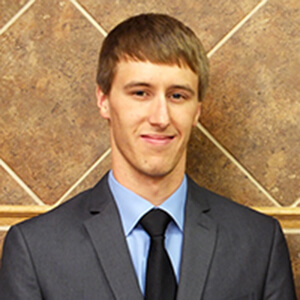 Tyler wears a shirt and tie at the store, but camouflage and hunting clothes make up the majority of his wardrobe outside of work. Our vast selection of exquisite rings provides that “wow” factor you wait for, hope for, and come to expect when popping the question. Each customer, and each bride is unique; so stop by and tell us your story today. We promise we won’t just help you find a ring, we’ll help you find her ring. Whether you’re thinking simple, intricate, or something in between, our wide assortment of wedding bands will make checking it off the wedding to-do list less of a chore and more of an experience. From white and yellow gold, to titanium, and more, we’ve got the band you’ve been looking for. Clocks, watches, and gifts, oh my! With a selection that is unmatched, we’ve got the perfect something for that special person. Come see why spoiling someone, even if that someone happens to be you, can be so fun. Looking for something distinct? You can bet we have it at Heiser’s.